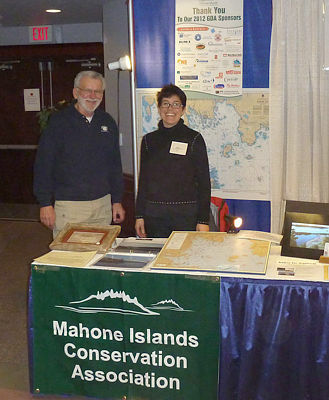 who manned the MICA booth at the Halifax International Boat Show! 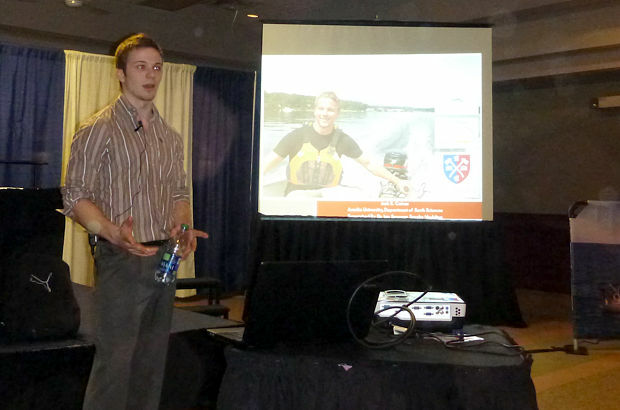 On Saturday, February 23 at 3:00pm at the Halifax International Boat Show, the Bluenose Coastal Action Foundation (BCAF) presented preliminary findings of a study on coastal erosion in Mahone Bay. MICA partnered with BCAF to support the study. Stay tuned to our website for more information on the study.